Looking for an Affordable, Unique Getaway? Try Camping. 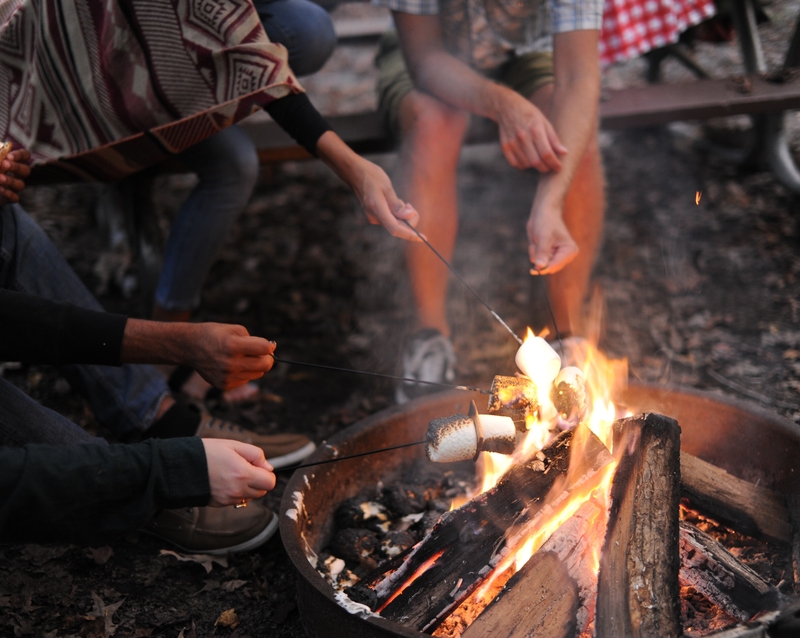 Camping is more than just time outside. It&apos;s time outside the norm, well-spent. It&apos;s recounting family stories with loved ones beneath a blanket of stars. It&apos;s discovering new laughs on unfamiliar trails. It&apos;s creating moments that unplug you from technology and connect you to each other. Whether you&apos;re seeking a solo retreat or a family adventure, Chesapeake has hundreds of acres of nature and recreation. Chesapeake Campground and Northwest River Park and Campground offer everything from electrical and water hookups to tent sites and cabins. And so much more. You can even grab a slice of home with a pizza delivered right to your campsite. You may feel like a thousand miles away, but you&apos;re just down the road. So when the fire turns to ash and the sun rises over the trees, take a moment to bask in the natural serenity around you. This is what we live for. Join us for camping in Chesapeake. And let the moments begin. Ready to get your Chesapeake camping adventure started? Click here to learn more about the campground amenities, surrounding activities and sightseeing. P.S. Is someone in your group more of an indoors person? Break away from the outdoors and find an indoor adventure with bowling (Chesapeake has two of the largest bowling alleys in Virginia), or check out Chilled Ponds Ice Sports Complex, a 90,000 square-foot, dual-rink skating complex where you can skate, take hockey lessons or catch a practice with the Norfolk Admirals (an affiliate team of the East Coast Hockey League).